"Many people think that bugs taste disgusting, that they're full of disease and unhygienic. 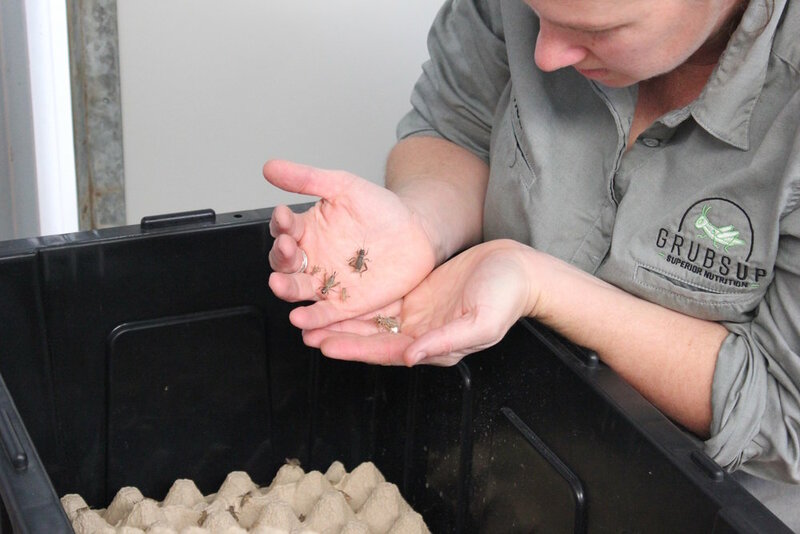 They don't realise that insects can be part of a very balanced diet and can be incorporated easily into meals." "People want exclusivity and something different. You can get chorizo anywhere but you haven’t had bourbon and cascabel chilli chorizo, so it’s about communicating that difference." "Australian native ingredients are our future food. If we have any intention of repairing our soils, our diets and our relationships with Aboriginal people, then they need to be our future food." 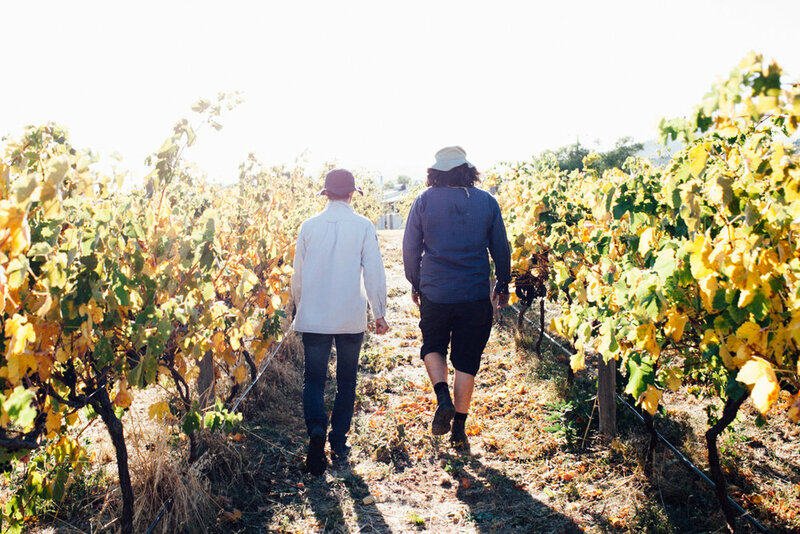 "Our approach to winemaking is very similar to our approach to life - keeping it simple, going slow, doing less but putting a lot of attention into what we do. We love to experiment, colour outside the lines, and see what happens." The time between the end of the winter harvest and the beginning of the spring harvest, 'lean season' is an opportunity to enjoy the often overlooked parts of vegetables and a chance to get creative with food.